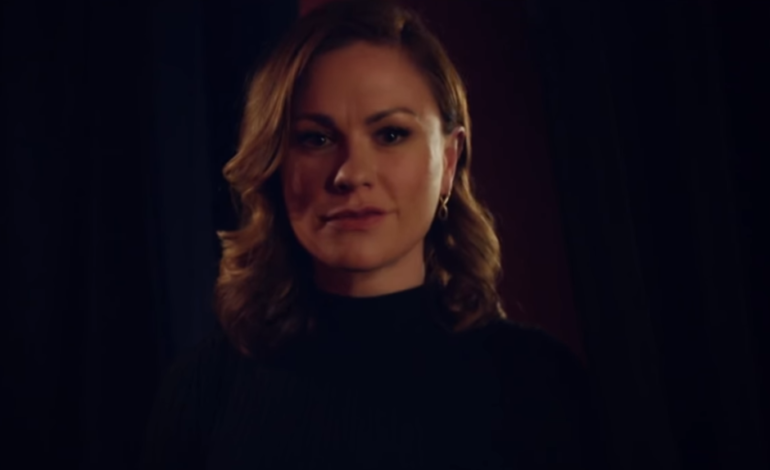 Oscar winner Anna Paquin will grace our TV sets with a new role as a clever, solution-oriented American publicist who does her work in London. Her clients consist of celebrities that are unpredictable, unreliable, and needing a lot of work done to make a proper appearance in the public eye. Flack, a six-episode series, will focus on how Paquin handles both her professional and personal life, the latter being not her best work. Paquin posted a teaser trailer showing herself dealing with an intense client in a hectic paparazzi environment. Take a look at the first official trailer for our show #flack (the latest offering from my company @casmfilms )airing Feb 21st on @wtvchannel in the UK and @poptv in the US. WHO’S IN!??? Paquin and her husband, fellow True Blood co-star, Stephen Moyer, will serve as executive producers for the series. The casting for Flack is full of some very talented folks. To just name a few there is Sophie Okonedo (Hotel Rwanda), Lydia Wilson (Black Mirror), Rebecca Benson (Game of Thrones), and a guest spot from Bradley Whitford (The West Wing). Paquin is known for her work in recognized projects such as the X-Men franchise and the popular cult TV show, True Blood. She garnered much attention for her debut film, The Piano, which led to her first ever Oscar nomination and win at the age of 11. Flack will premiere on Pop TV on February 14 at 10 p.m. ET.